Cellar Link - Marketplace enables the following sectors to sell direct to consumers: Producers, Drinks Trade (Wholesalers), Administrators, Liquidators, Liquor Retailers. We accept Wine, Beer, Cider, and Spirits. 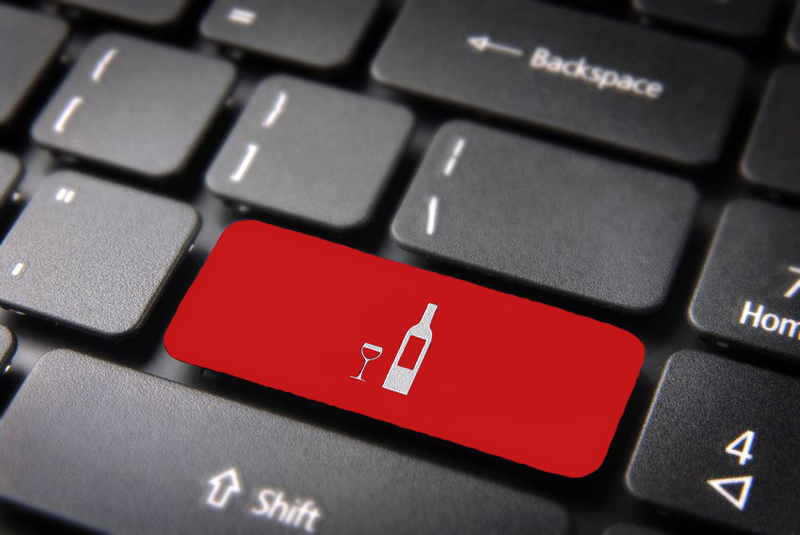 Let's imagine you are a forgeign wine trader - remember, when we sell the product, we instantaneously buy from you! How much did you save already? Could it be any easier? Join us today and sell in Australia, United Kingdom, or Hong Kong! Why Sell with Cellar Link – Marketplace? Selling online can be time consuming and costly. Cellar Link – Marketplace can do it all for you efficiently and profitably through our VMP software. All while instantly connecting you with a large audience of wine lovers and spirit aficionados. Our VMP software allows you to sell on Cellar Link –Marketplace in just a few easy steps; you can list products for sale so long as they are stored in our fulfilment warehouses. Receive immediate market exposure to the right audience – all from our three Cellar Link – Marketplace stores. Sell products directly to customers through our online channels. We pick, pack, and deliver your product to the customer via our fulfilment partner, and ensure it gets delivered safely and efficiently. Reach millions of potential customers across Sydney, London, and Hong Kong. We have been trading since 2008; therefore vendors have access to pre-qualified consumers already buying from our established online stores. Selling with Cellar Link – Marketplace ensures that you are always in control of your sales. Set your own prices and discounts at the click of a button. Choose to view, adjust, or cancel your product listings at any time 24/7. We sell beverages. That’s our speciality and that’s what we do best. As a result, we strive to constantly adapt to the beverage industry’s ever changing needs, assist in building your brand, and to provide you with the most relevant and up-to-date e-commerce experience. There are no upfront costs, risks, or contracts when selling with us – this also includes no volume commitments. There is a small commission to pay on sales as we operate on a No Sale = No Cost basis. Payments for sales are received within 5 business days. We at Cellar Link – Marketplace have integrated multiple marketing tools into our VMP software which gives you access to a large online audience. Our marketing techniques include; keyword targeted ads to build brand awareness, maximising your sales, social media marketing, and much more. Read more about how you can begin using your own Digital Marketing Platform. Choose the right solution for your businessContact us for information about our payment plans and start selling today! Copyright © Cellarlink - Marketplace 2017.